The avocado (Persea americana) is a tree native to Mexico and Central America, classified in the flowering plant family Lauraceae along with cinnamon, camphor and bay laurel. 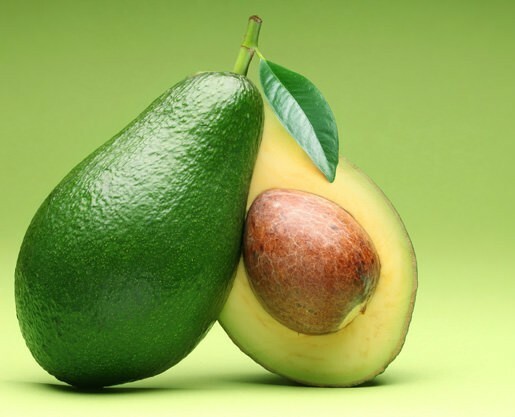 Avocado or alligator pear also refers to the fruit, botanically a large berry that contains a single seed. Avocados are commercially valuable and are cultivated in tropical and Mediterranean climates throughout the world. They have a green-skinned, fleshy body that may be pear-shaped, egg-shaped, or spherical. Commercially, they ripen after harvesting. Trees are partially self-pollinating and often are propagated through grafting to maintain a predictable quality and quantity of the fruit.